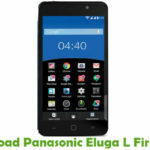 Are you looking for the stock ROM firmware of your device Panasonic Eluga S? If yes your answer, you are on the right page. 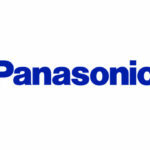 We have given the direct link to download Panasonic Eluga S firmware. 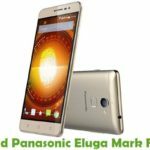 Download Panasonic Eluga S stock ROM from here, flash it in your device and enjoy the native Android experience again. The download file contains the USB driver, flash tool, and the Firmware file. Step 1: To get started, download the stock ROM firmware of your device and extract it to your computer. 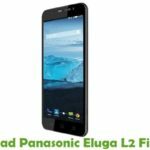 Once done, download Panasonic Eluga S USB driver and install it on your computer. 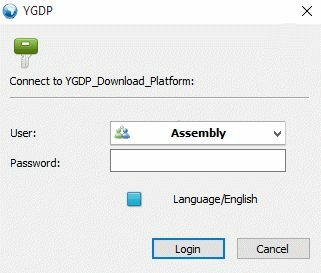 Step 2: Now download YGDP Tool and install it on your Windows PC or Laptop. Once installed, launch YGDP Flash Tool Window. Now you will be asked to choose a username. Choose “Assembly” as username and enter “369” as password. 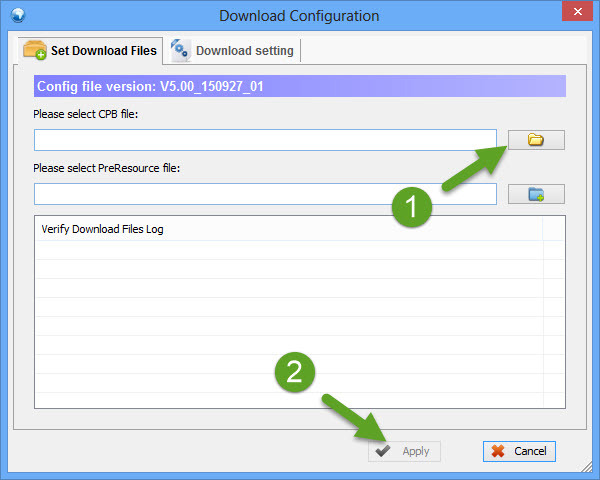 Step 3: In the YGDP Tool window, click on “Config” to open up “Download Configuration” settings. Step 4: Now in the Download Configuration settings, click on the folder icon under “Please Select CPB File” and choose your firmware file. Once the firmware file is added, click on “Apply” to save changes. 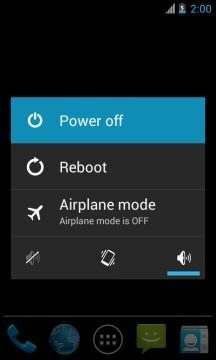 Step 5: Next, switch off your device and remove its battery (if it is possible). Once done, connect your Android device to the computer using the original USB data cable. Step 6: Now click on the “Start” button in YGDP Flash tool to launch the flashing process. Step 7: It will take a minute or two for the flashing process to get completed and once it does, you will see the “Upgrade Successful” message as shown below. That’s it. 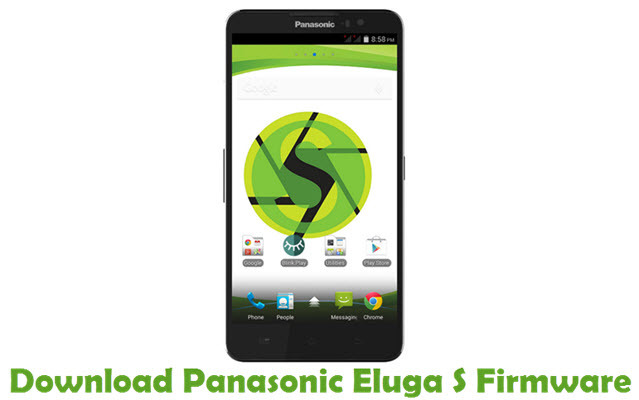 Now you have successfully finished flashing firmware on Panasonic Eluga S Android device. If you encounter any errors while following this tutorial, drop a comment below.